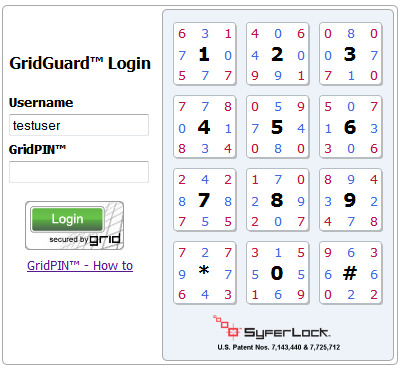 Ensure Grid server has a valid certificate installed. This solution will not work with self-signed certificates. Must be using a recent version of a web browser. Modify the application login page using the thin.html file as a guideline. A sample page created using the GridLite toolkit is shown above.